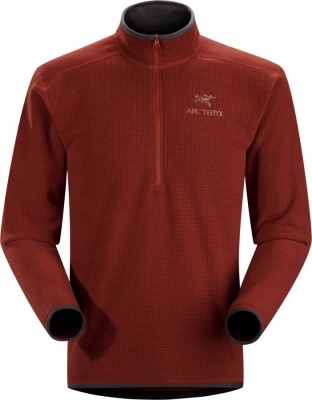 The smart, trim-fitting Arc'teryx Apache Cardigan is brilliant when one wants to blend performance and style into one - the tweed fabric delivers technical performance with a casual, sweater-style. 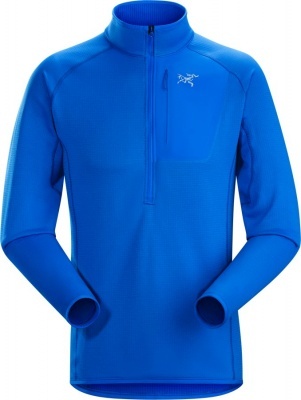 The smart, trim-fitting Arc'teryx Apache Cardigan is brilliant when one wants to blend performance and style into one - the tweed fabric delivers technical performance with a casual, sweater-style. 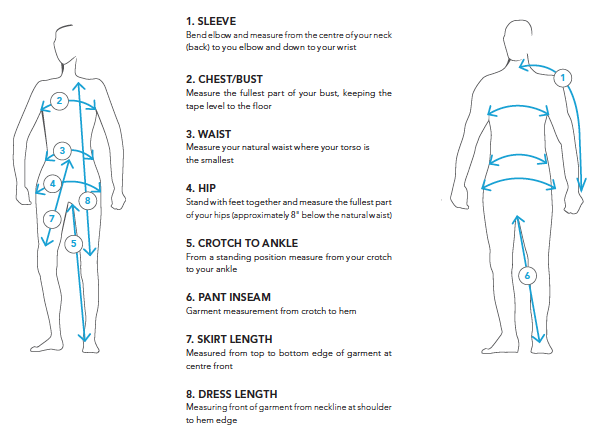 Laminated, tonal, elbow patches reduce friction and increase durability while the jacket offers a great warmth-to-weight ratio, compressing easily for packing. 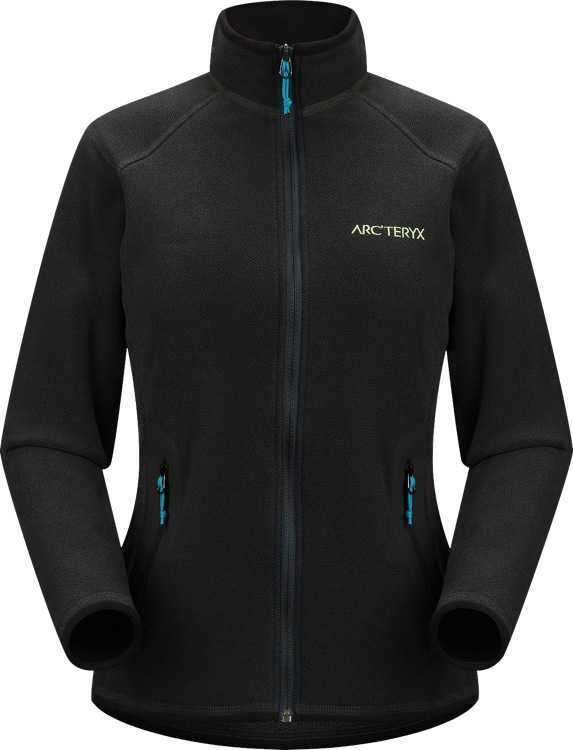 Patterned for active mobility, this Arc'teryx fleece provides comfort within a layering system while wicking moisture and drying quickly. Finished with pretty, contrasting corded zip-pullers.